It’s simple, just search for appliance companies in your area and schedule an appointment. Remember the House Call is free with all repairs. 2. Why should I choose a company listed here to do the job. 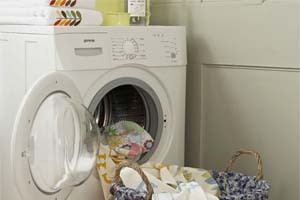 All of the companies listed here are experienced in all appliance brands and models. All of our Technicians are required to offer fair and consistent prices to all their customers. The best part of calling a company from our website is that we will step in whenever you have a problem with your appliance repair. So if for any reason you are not satisfied with an appliance company’s job performance we will reach out to them and make things right. If a company that is part of our network receives too many complaints they are removed immediately from our website. 3. Do the companies offer warranty? Yes we require all of our companies to offer a parts and labor warranty with all repairs. 4. How much is the house call/ service call? Each company is different so please contact them directly to get more info on pricing. get a FREE service call with repair.